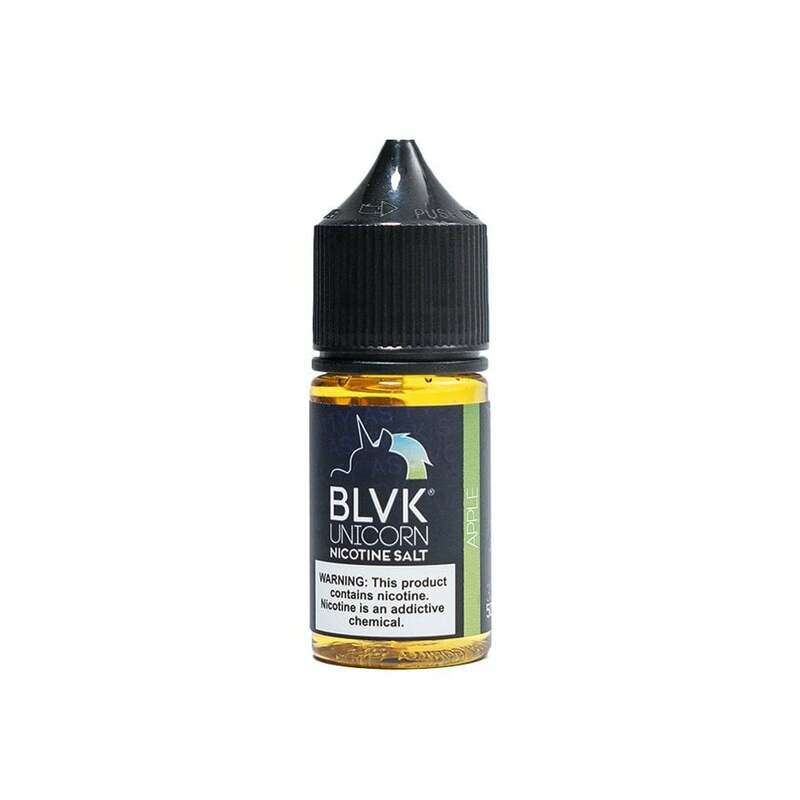 Like a brisk wind blowing through an orchard at dawn, a cool breeze of menthol accentuates exquisite red and green apple flavors in Apple nicotine salt vape juice by BLVK Unicorn. The crispy apple notes are brought into relief by a light touch of mint. "Opposition is true friendship," wrote William Blake. Apple nicotine salt vape juice by BLVK Unicorn agrees.